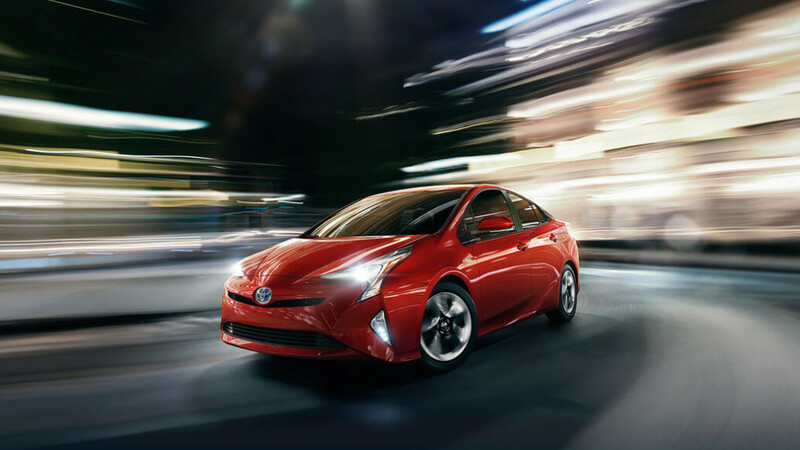 The Toyota Prius lineup has made its mark around Daytona Beach and Palm Coast as much for the exceptional efficiency it displays as its phenomenal features. 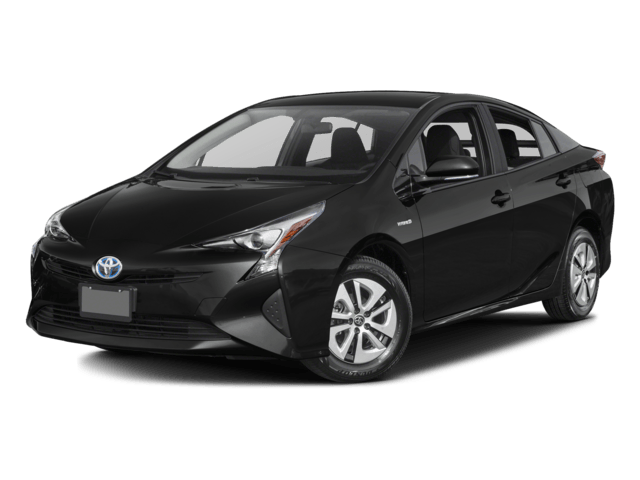 But with three models on offer — the Prius, Prius v, and Prius c — how can you tell which one is right for you? Keep reading to learn about the differences! The 2016 Toyota Prius should be a top priority if efficiency is what you’re looking for, though its sophisticated cabin and superior handling make it leagues ahead of what you’d expect from a hybrid. 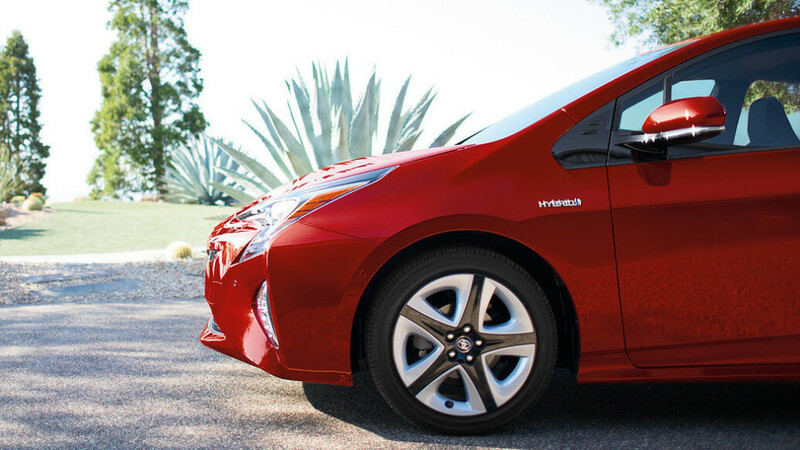 The 2016 Toyota Prius boasts an exceptional powertrain. A 1.8L four-cylinder is combined with two electric motors to produce up to an impressive 121 hp. Performance is agile and responsive, but you’ll still make an extraordinary 54 mpg in the city and 50 on the highway** with the help of a continuously variable transmission (CVT). Intelligent Clearance Sonar (ICS): Scans for stationary objects such as walls and lampposts while you’re maneuvering. Qi-compatible Wireless Smartphone Charging: To charge up your smartphone or other compatible device without using wires. 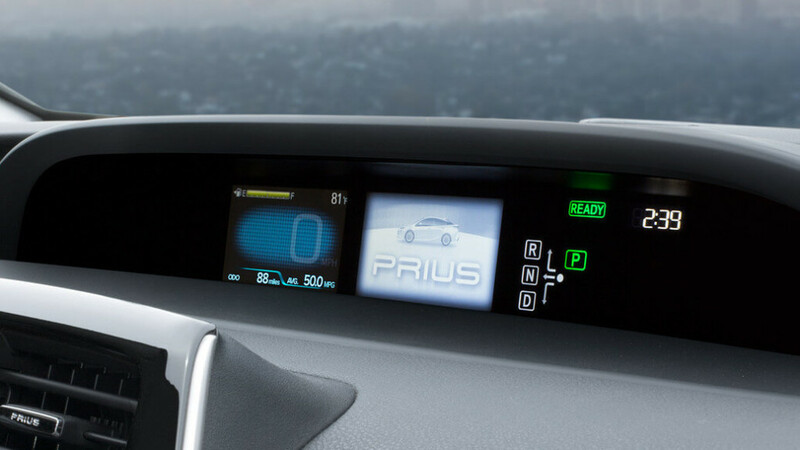 The seats of the Prius have been redesigned for 2016 to achieve a deeper level of comfort, and a telescoping steering wheel has been added to ensure comfort for taller drivers. 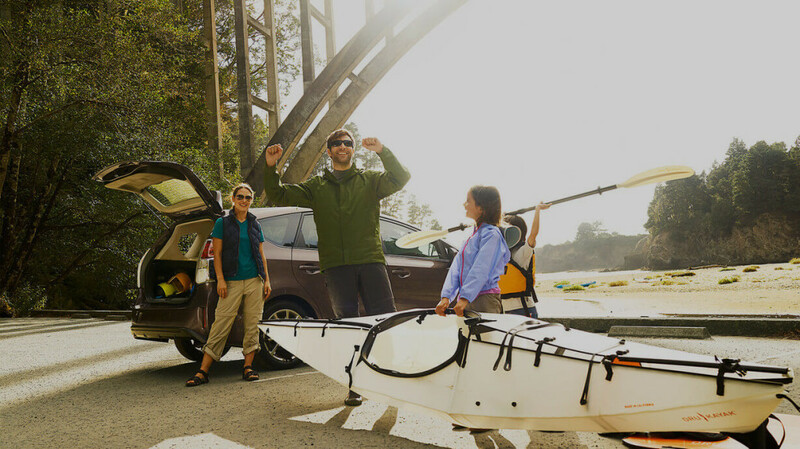 You’ll even benefit from a generous 24.6 cubic feet of trunk space. 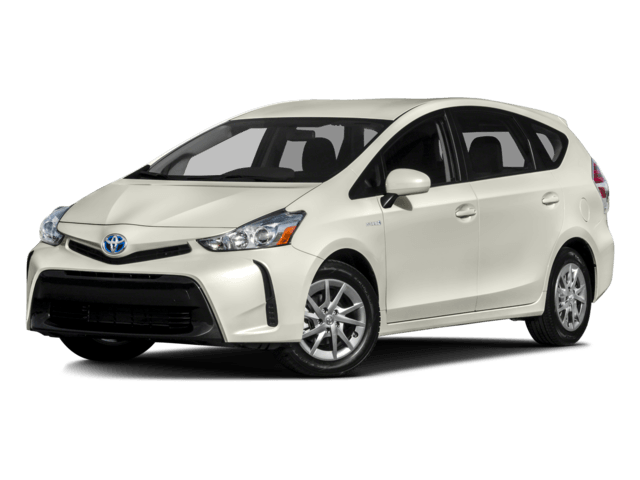 The 2016 Toyota Prius v proves that wagons are able to adapt to hybrid technology. Combining crossover-like cargo space and versatility with cutting-edge engineering, Palm Coast and Daytona Beach drivers can enjoy the best of both worlds with this model. Drivers will be able to take advantage of plenty of great features, including heated front seats and a rearview camera. They’ll also be able to add the Entune Premium Audio with Integrated Navigation and App Suite. It offers a 6.1-inch touchscreen and a JBL premium audio system. 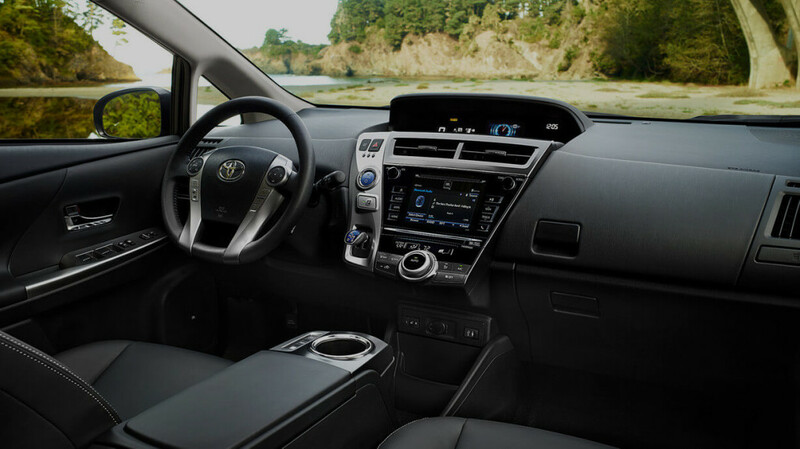 From its roomy rear seats to its stunning panoramic sunroof, the Prius v offers a first-rate interior. Seats slide forwards, backwards, and recline, and you’ll be able to take up to 67.3 cubic feet of cargo — an incredible amount for a wagon. 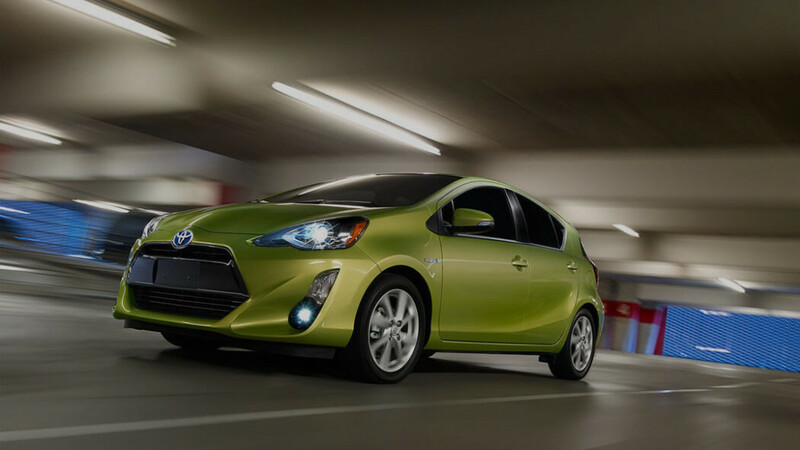 For a hybrid hatchback, there are few vehicles that come close to matching the 2016 Prius c. Delivering top-of-the-range efficiency scores alongside adaptable cabin space and premium features, it’s ready for anything you can throw at it. 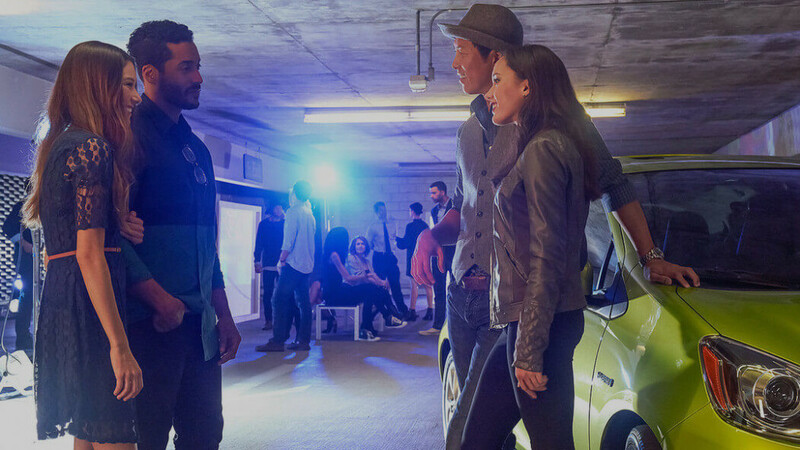 Alongside typical standard features such as Bluetooth and a rearview camera, the Prius c comes with some surprises of its own. Apps like OpenTable, Pandora, Slacker Radio, and MovieTickets.com always come in handy, and the Touch Tracer display system puts a duplicate image of steering wheel controls on the Multi-Information Display to let you know which button you’re pressing. 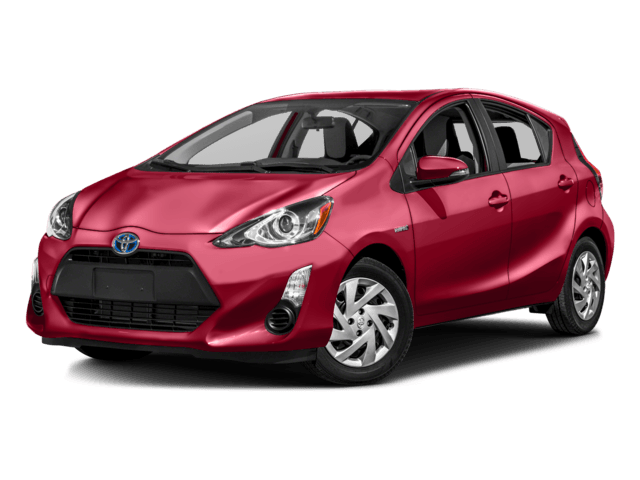 With four doors and a large rear liftgate, the Prius c is incredibly roomy and versatile. 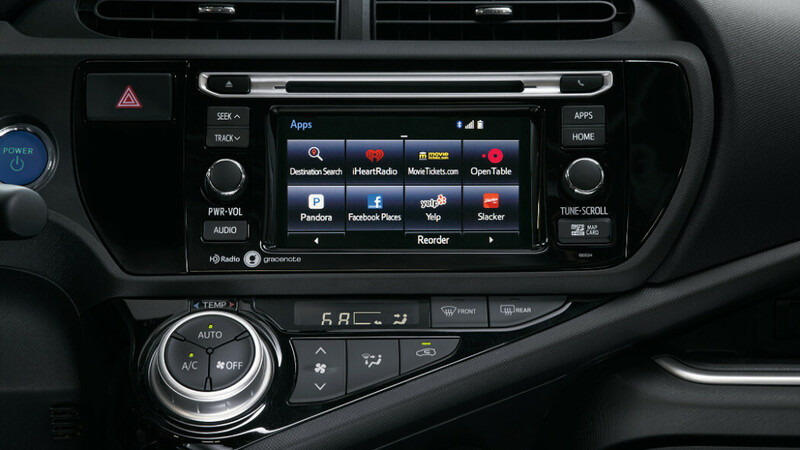 It also makes a number of welcome changes to the familiar hatchback formula, including gauges and displays mounted higher for easier on-the-go reading. 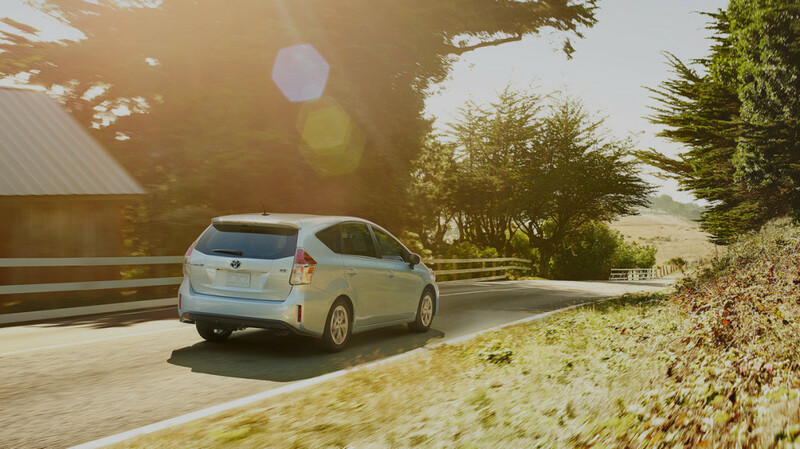 The Toyota Prius remains the ideal choice for most drivers around Daytona Beach and Palm Coast, especially those who value efficiency. 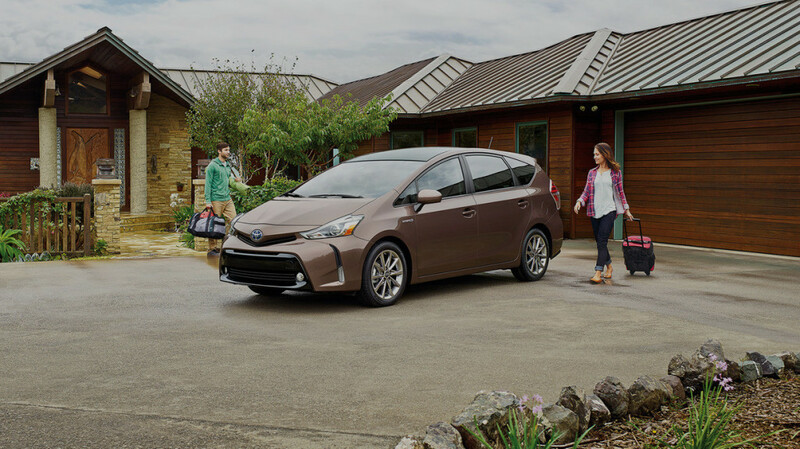 Anyone who needs to accommodate a growing family without having to sacrifice the efficiency of hybrid will welcome the Prius v, while city-dwellers will love being able to zip around in the Prius c.
If you’re still not sure which model would work best for you, just come to Beaver Toyota in St. Augustine, FL for some experienced and impartial advice from one of our friendly team members. * Manufacturer’s Suggested Retail Price, excludes the Delivery, Processing and Handling Fee of $835 for Cars, $900 for Small/Light Trucks (Sienna, RAV4, Highlander Gas, Highlander HV, 4Runner, Tacoma and Venza), $1195 for Large Trucks (Tundra), and $995 for Large SUVs (Sequoia and Land Cruiser). (Historically, vehicle manufacturers and distributors have charged a separate fee for processing, handling and delivering vehicles to dealerships. Toyota’s charge for these services is called the “Delivery, Processing and Handling Fee” and is based on the value of the processing, handling and delivery services Toyota provides as well as Toyota’s overall pricing structure. Toyota may make a profit on the Delivery, Processing and Handling Fee.) Excludes taxes, license, title and available or regionally required equipment. The Delivery, Processing and Handling Fee in AL, AR, FL, GA, LA, MS, NC, OK, SC and TX will be higher. Actual dealer price will vary. Actual dealer document fee may vary. ** 2016 EPA-estimated 54 city/50 highway/52 combined mpg for Prius. Actual mileage may vary. *** 2016 EPA-estimated city/highway mileage. Actual mileage may vary.